Edward graduated with an International MBA from Tel Aviv University. Since post-graduate studies, Edward worked for a global trading company in China managing multi-national clients in North America and Europe. He also carried the communications portfolio in Canada for one of the largest consumer packaged goods companies in the world. Previously, Edward was Director of Communications and Public Affairs at the Consulate General of Israel in Toronto where he identified, established and maintained key relationships with business, government, media and non-profit organizations. 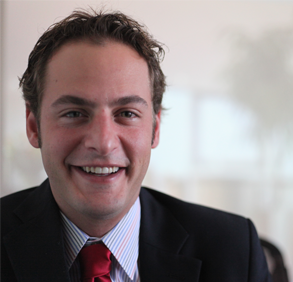 At Webster Benefit Consultants, Edward is responsible for business development.